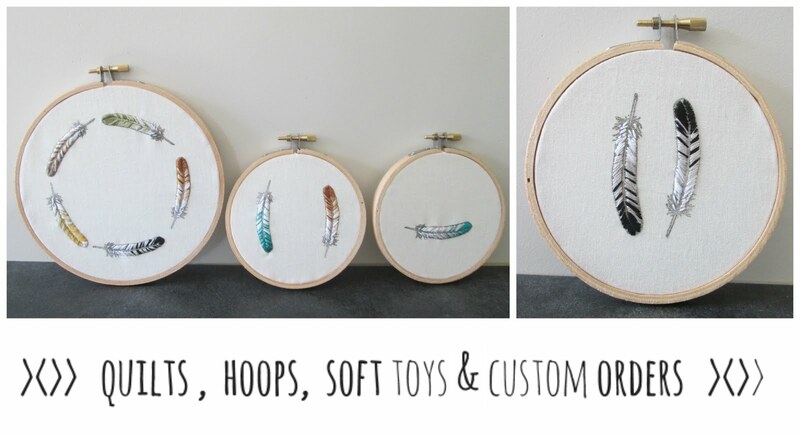 Creative Mama will be at the Monster March Market with Les Pommes Rouges Creations on the1st March 10am-3pm. Very excited to be showcasing some very cool hand stitched Embroidery Hoops I have been working on the past few weeks. 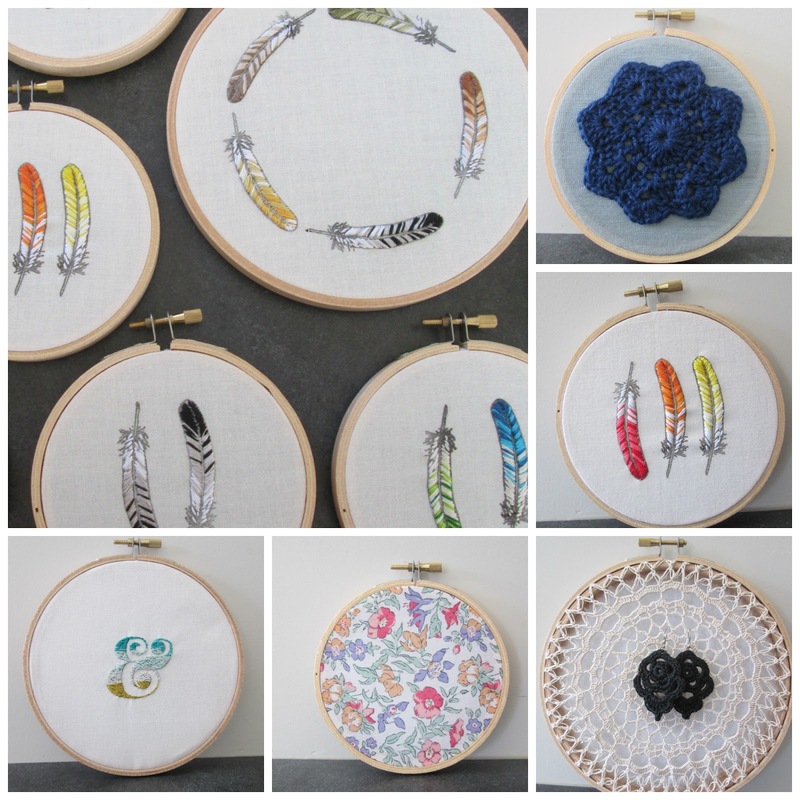 Those embroidery hoops are stunning Treena-Marie - gorgeous work! Hope the market goes well and you sell heaps!